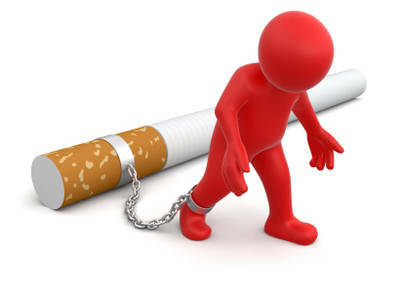 This morning, the draw towards having a cigarette seems stronger than before. I sit here, looking at the work in front of me and think to myself, I could really do with a smoke right now, just one. Of course, it wouldn’t be just one, with any addiction it doesn’t work that way. Sighs. Hidden away in a kitchen cupboard was a pack of cigarettes. The night I planned to have my last smoke I had almost a full pack. It seemed such a waste for them not to be smoked. I mean, cigarettes are bloody expensive these days. Anyway, that pack has sat there for a little over two weeks. On occasion, at weaker moments, I’ve felt it calling me. Tonight I decided, enough. The pack is now in the bin, with exactly the same number of cigarettes in the pack as when I put them away. What I can’t quite figure out, is why I kept them at all.